I am not thrilled with this heat wave we're having here. 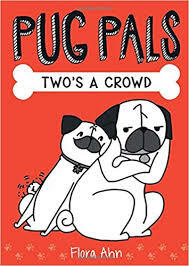 Neither are the pugs. 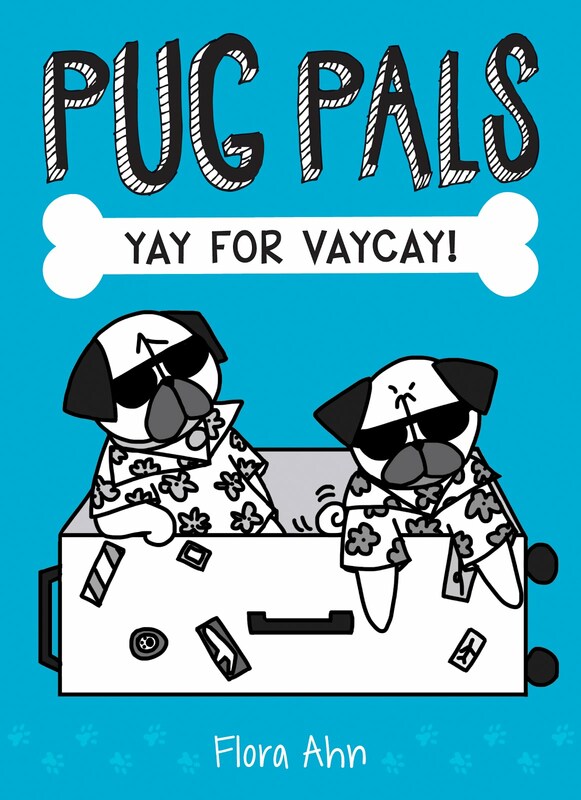 Oh my, that looks like my Milo pug! He had to be sponged off last night it was so hot! LOL! Not hot here yet... 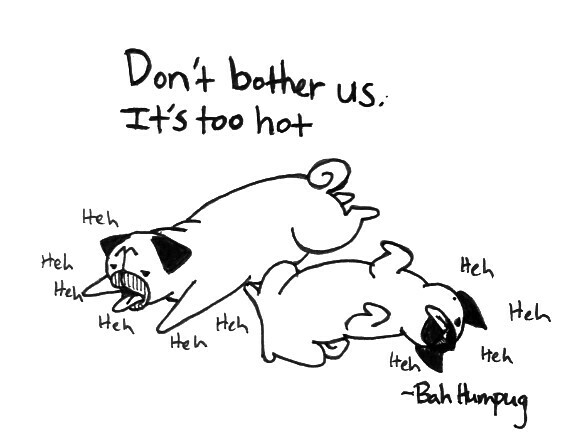 I know it is coming soon or later.... too hot, too cold, pugs are very sensitive. heh heh heh is dang right !! !